The children's ministry is a vital part of this church. 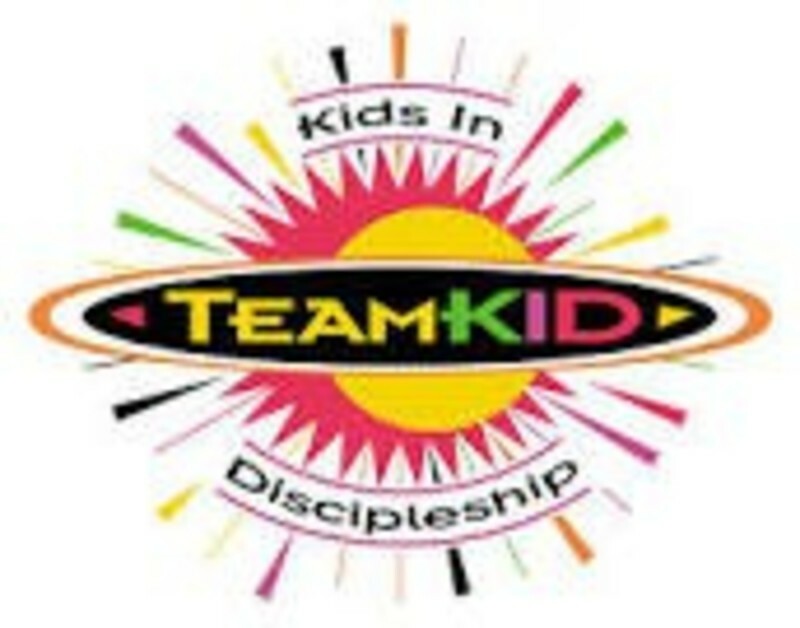 The children's ministry is a fun, active and exciting learning environment for ages 2 years through 6th grade. It is our desire to nurture the children at FBC to spiritual formation of faith in a Christ-centered environment. We believe each child should have the opportunity to grow and learn about christ and His amazing gift of salvation. It is our hope that when your child attends our children's programs, that they feel loved by all of those who serve in this ministry, our teachers, and by Christ. We take safety and protection of the children in our care very seriously. That is why we have adopted and enacted a comprehensive child protection police, to protect and insure the proper care and protection of the children who attend. 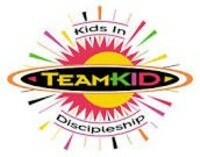 During the school year we meet around 5pm for meals and then we start team kids gathering around 6:15pm.